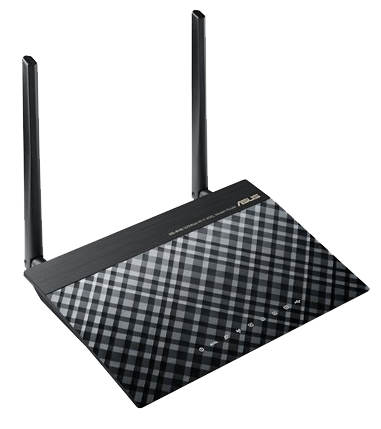 Wireless ADSL modem router with wide coverage, multiple SSID and USB applications. The latest firmware includes a long list of improvements. Now supports configure LAN port as Ethernet WAN port feature. Now supports IPTV related features (Advanced Settings > LAN > IPTV).